I used to drive past this old abandoned barn all the time on I-781 and finally stopped to take a few pictures at sunrise. Unfortunately, clouds rolled in and ruined my lighting but I got a few decent pictures. 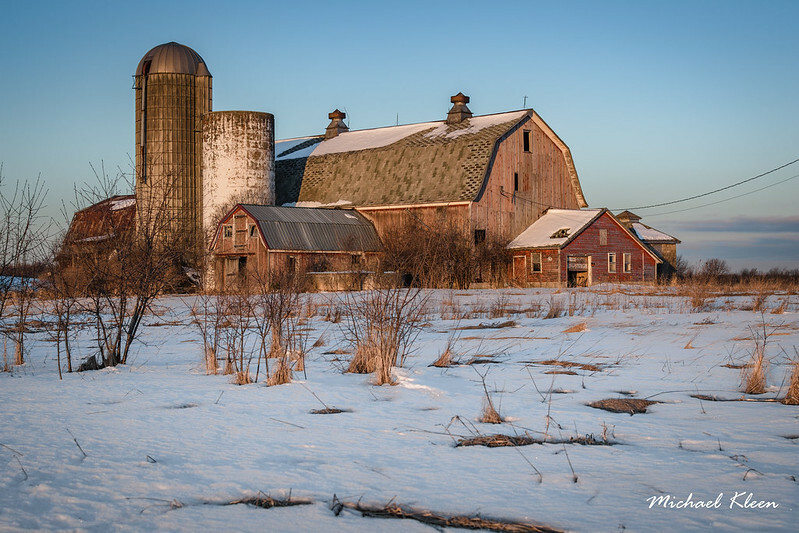 This old barn is just outside the tiny town of Pamela, off New York 37 in Jefferson County.